Island Green is the premier provider of executive protection and private event security in the Golden Isles of Georgia. 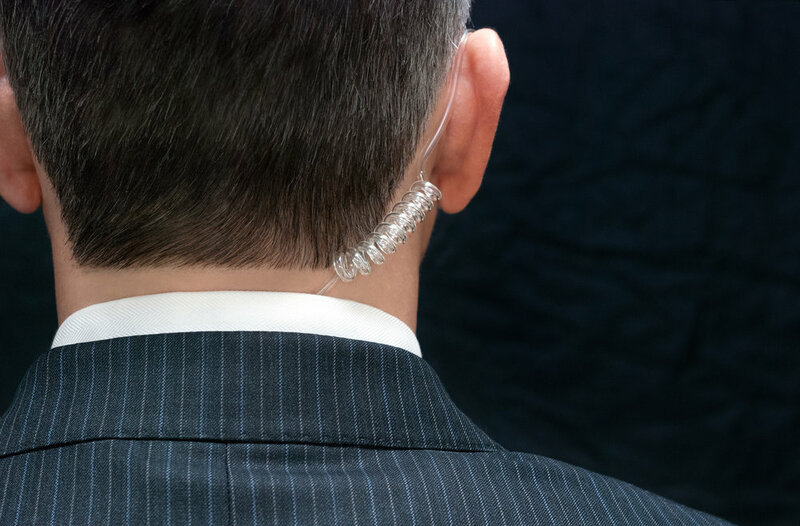 We model our proactive protection methodology after the US Secret Service, where our CEO spent most of her distinguished law enforcement career as a Special Agent. This service offering is designed to ensure the protection of our Clients, as well as their assets and reputations. 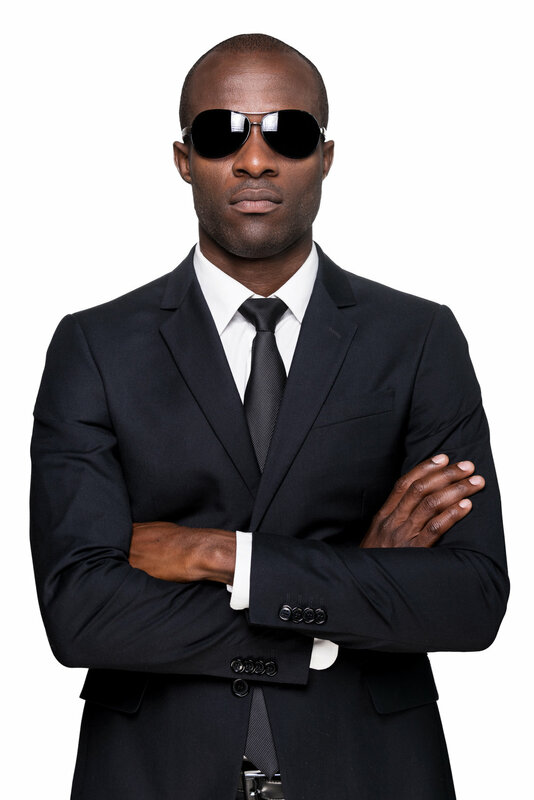 Plainclothes protection specialists will prevent individuals and incidents from disrupting your special occasion or event. We are well trained, extremely professional, minimally intrusive, and always alert. Brides: Don't let wedding crashers, medical emergencies, overly intoxicated guests, family feuds or stalkers ruin your special day. 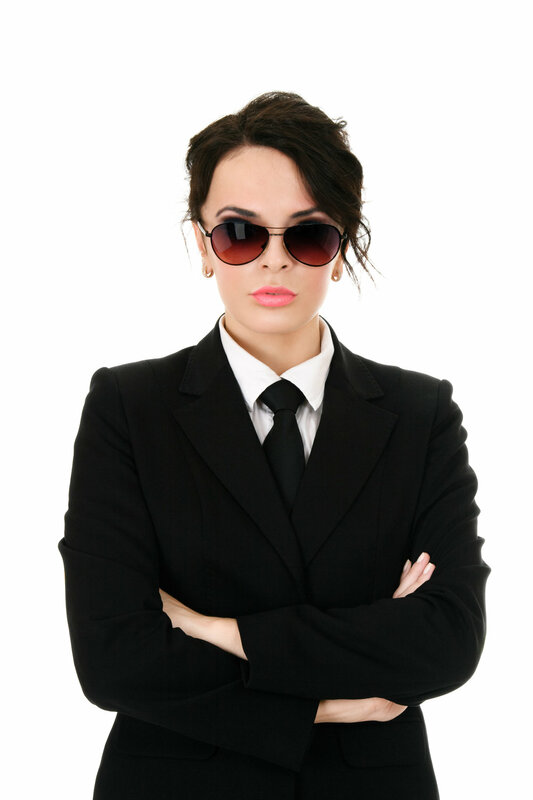 We provide our Clients with peace of mind and the highest levels of discretion and confidentiality. Available services include parking attendants and shuttles, vehicle escorts, uniformed police presence and on-site paramedics. Please advise us of any potential problems you foresee at this event. Thank you for contacting us! We will make every attempt to reply within 48 hours.